Having a fresh and hygienic dinner is mandatory for all living beings. Dinner is necessary for having a satisfying and relaxing sleep. None of us likes to go to bed without having a tasty dinner. Breakfast might be the important meal of the day, but without having a satisfying dinner on the previous night, no breakfast can be better. Dinner can actually improve the way your body functions. It keeps your body’s metabolism in check. 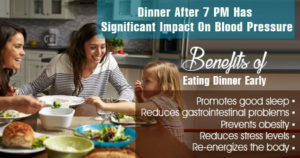 Although eating dinner at inappropriate timing could drastically affect your diet. According to research, people having a regular balanced timely dinner have a balanced life. Perfect Dinner helps in maintaining good physique and body alignment. Having a late dinner increases the risk of heart diseases and diabetes. Everyone wants to look fit. None of us love to look fat or overgrown. Especially some of us want to have food like pizzas, burgers for dinner. If you don’t want to gain any extra weight, then make sure you have an early dinner. None of us feels pleasant when we are disturbed by bad dreams while asleep. Yes, consuming late dinner affect your memory and also gives unpleasant dreams. Acids are produced for digesting the consumed food. Going to sleep after dinner without a break could cause this acid to leak from your stomach. This leakage of acid results in Acid reflux. Now I know acid reflux may not sound so serious but constantly getting acid refluxes causes Ulcer. 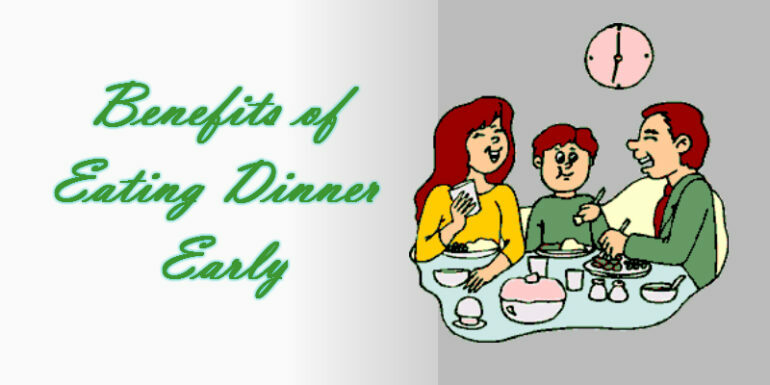 Dinner should be consumed at least 2 hours before bedtime. Dinner should be simple and light. Eating dinner at functions held after 7:00 PM, should always begin with a starter. Your sleep cycle is also damaged. When the sleep cycle is damaged it’s hard to wake up on time and stay active for many hours. Having Stomach aches when you wake up isn’t pleasant at all. 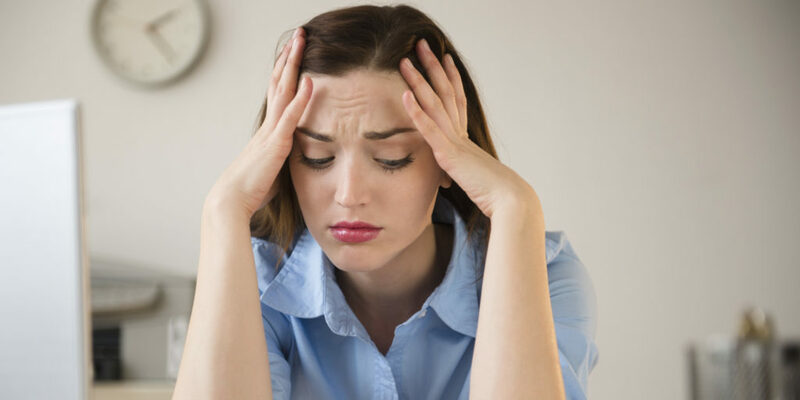 It spoils the mood of the entire day thereby making it hard for us to concentrate. If you are craving for a midnight snack, you should try to avoid at all cost before it turns into a habit. Having a habit of eating a midnight snack carries the same risk of being a chain smoker. Don’t live a carefree risk full life, Live a careful risk-free life.